Sponsorship is becoming an increasingly significant part of an athlete’s payroll. Though the idea of being a branded athlete sounds good, it is a beauty and the beast situation. Of course, there are many major benefits, predominantly financial-based, however factors such as pressure and expectation can have a negative impact on an athlete. In this article, we’ll discuss the beauty and the beast of being a sponsored athlete. The main benefit of sponsorship for an athlete is, of course, money. Sponsorships can provide enormous financial benefits for athletes. Often, sponsorships bring in more money than the athlete gets from actually playing sport. 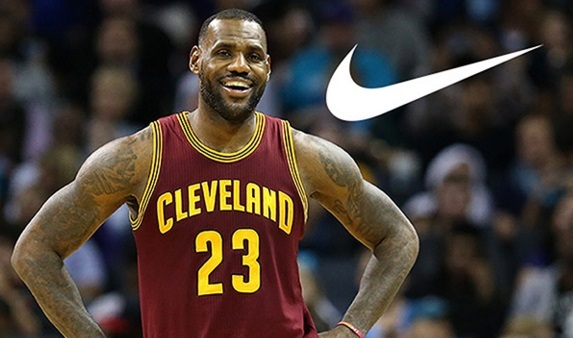 For example, predominantly through his deal with Nike, Lebron James is estimated to be earning around $55 million USD in 2017. On court, his earnings are a measly $35 million USD. Not a bad deal. Athletes profit from sponsorship in ways other than money, too. Having a deal with a major brand allows them to improve their own image. For example, Lionel Messi’s sponsorship deal with Adidas requires him to be the face of many advertising campaigns by the sporting apparel giant. This develops his popularity, if it needed to be developed any more, potentially allowing him to command more from similar deals in future. With major sponsorship deals comes a certain level of expectation surrounding behaviour. If an athlete is going to be the face of a major company, that company has the right to expect its client will not tarnish its image through poor behaviour. A prime example of this is Tiger Woods. 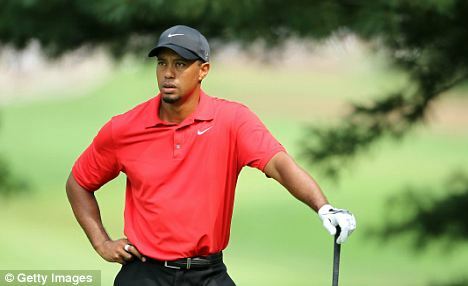 Following his fall from grace in 2009, numerous sponsors chose to cease their deals with the previously untouchable golfing star. Though they are more than adequately compensated for their troubles, athletes are forced to deal with a great deal of pressure to perform in the sporting arena. The enormous salaries many receive means they are expected to perform at a high level, and sponsorships further enhance this pressure. Imagine you are given $20 million a year to be the face of a major brand. There is a reason for this, and it is that you are talented and popular. If your performance dwindles, it is likely your popularity will too, and this won’t please your sponsors. The pressure which comes with sponsorship is huge, and is certainly an example of a negative aspect of sponsorship. Branded by Disrupt allows you to be a sponsored athlete without the major drawbacks. Check out our range here. class="post-template-default single single-post postid-857 single-format-standard samba_theme samba_left_nav samba_left_align samba_responsive woocommerce-no-js wpb-js-composer js-comp-ver-5.0 vc_responsive"